Online Application Details for Northeast Frontier Railway NFR Recruitment of 1 Sattriya Dancer and 1 Actor/Drama Director is given below. 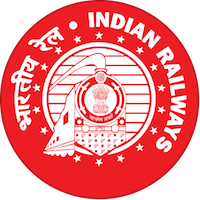 Application form and duly attested documents are to be sent to Assistant Personnel Officer (Recruitment), N. F. Railway HQ, Maligaon, Guwahati, Assam, PIN – 781 011. In envelope super scribed with 'Application for the Post of Post Name'.